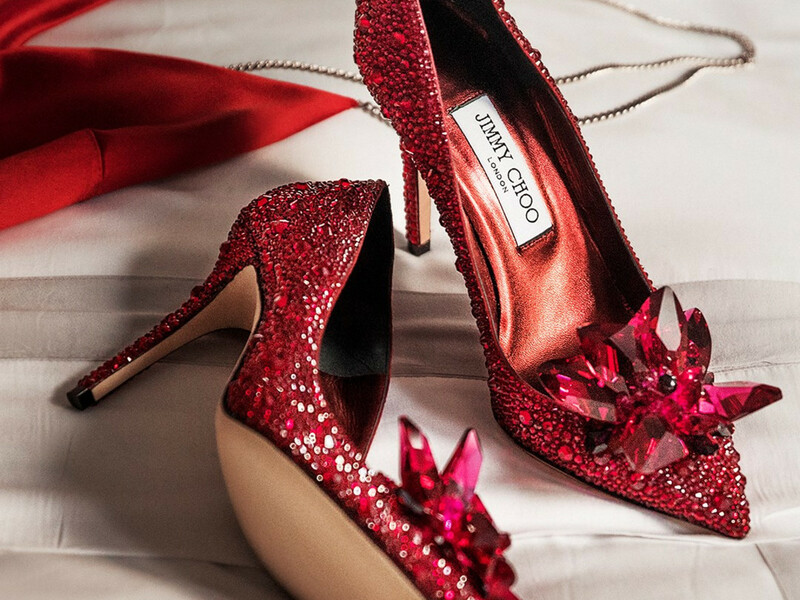 Jimmy Choo, the shoe beloved by fashionistas and wannabe Carrie Bradshaws worldwide, is pumping its way into a San Antonio suburb. 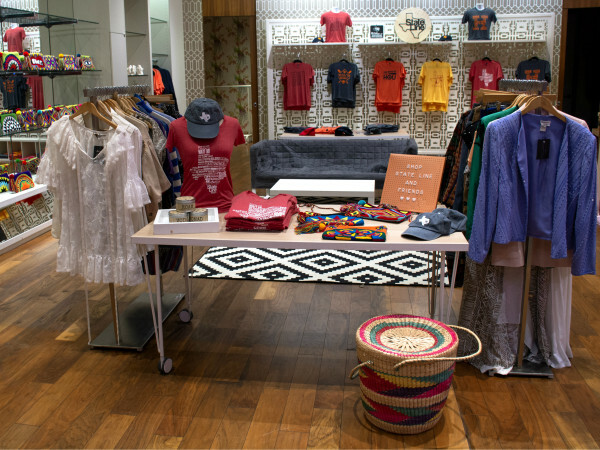 On July 20, the cult shoe and accessories brand opened the doors to its first-ever Texas outlet shop in the San Marcos Premium Outlets. According to a release, the 2,300-square-foot shop is located next to CH Carolina Herrera, the discount brand for the celebrated designer of the same name. Along with the whimsical women's shoes that made the Maylasian cobbler famous, Jimmy Choo will also carry men's shoes, handbags, small leather accessories, and sunglasses. “We are continually looking for opportunities to provide shoppers with an elevated retail experience and we believe the opening of the Jimmy Choo outlet will exceed shopper expectations," said Celena McGuill, director of marketing and business development for Simon Property Group, the owner of the outlet shops. 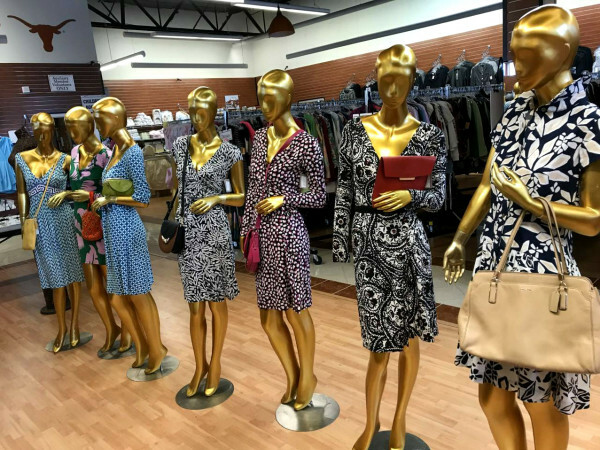 Since its founding, Jimmy Choo has launched 150 stores and outlets worldwide, but San Marcos marks the brand's first discount shop into Texas. In addition to the San Marcos outlet mall, Choo shoes are available in some department stores, as well as boutiques in Houston's The Galleria and Dallas' Highland Park Village.